A Cornish-inspired trio of best-selling products we think you’ll love. 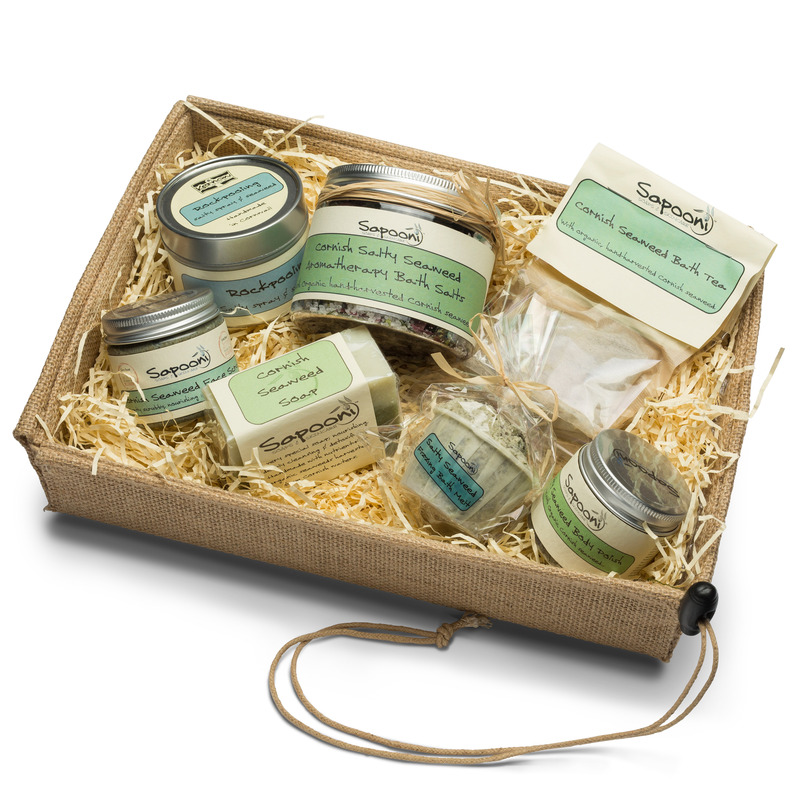 Inspired by Cornish cottage gardens, it includes our Cornish Herb Garden soap and two gorgeously scented mini candles. 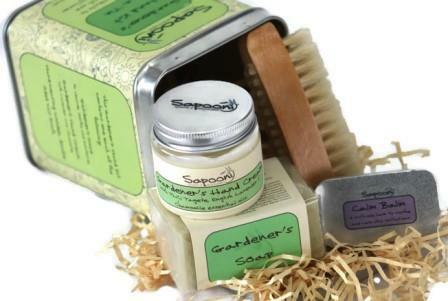 Cornish Herb Garden Soap; Infusions of Calendula, Peppermint and Cornish- grown Lemon Verbena leaves are at the heart of this gentle soap – added for their naturally soothing and refreshing properties. 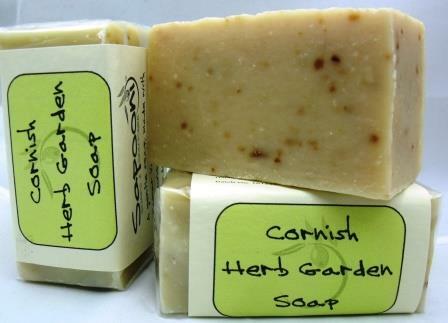 We’ve added essential oils of traditional herbs, Fowey Valley honey, buttermilk, and oodles of cocoa butter to create a gently moisturising, cleansing soap we think you’ll love. 90g bar. 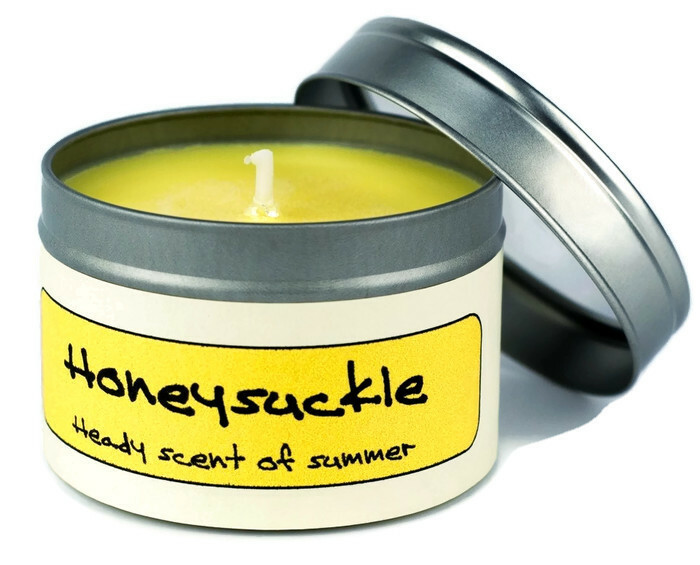 Honeysuckle Mini Candle; An unmistakable scent that fills the evening air in summer. This will burn for a minimum of 12 hours. 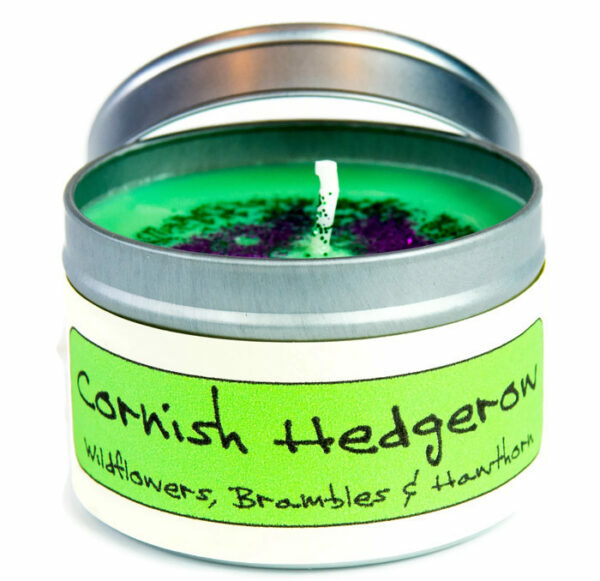 Cornish Hedgerow Mini Candle; A lovely autumnal scent of wild grasses and wildflowers, hawthorn, heather and sun-ripened blackberries. This candle will burn for about 12 hours. Never leave a burning candle unattended. Always read the warning label on the tin.